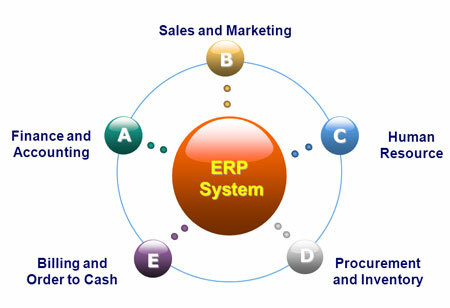 Enterprise Resource Planning (ERP) is a software system designed to consolidate the data from the main functional areas of an organization's business processes like inventory, human resource, sales & marketing, purchase, finance, customer relationship management, production and supply chain management into a shared database. Businesses optimizing their ERP systems and data for the practical applications of AI will be better positioned to leverage the technology and become universal within the software market. 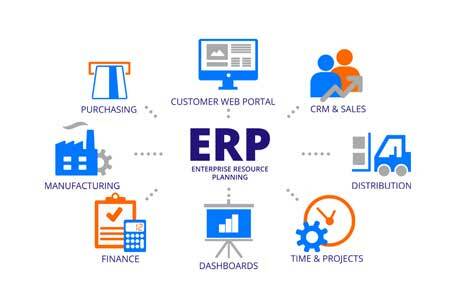 ERP consolidates the data whereas AI and machine learning tools analyze the provided data to recognize patterns and automate tedious tasks instantaneously, bringing forth businesses an exceptional efficiency and functionality from the operational data. AI enhances the ability of ERP to complete tedious tasks and assist businesses in discovering and leveraging gigantic data volumes which enables AI to discover patterns of behavior to predict and solve potential problems. Data mining potential of an advanced AI system combined with the automation competence of ERP software can bring in excellent value to an enterprise. In an AI-ERP, the ERP collects data from point-of-sale, website interaction without the need for human involvement for data entry and then the AI generates automatic workflows which can be used to indicate and predict where the action is needed to be taken before problems arise. Where ERP requires human involvement to recognize patterns and interpret the results from provided information, AI automates the research to identify the best possibilities and accountabilities. Liberation from tedious, time-consuming work will enable employees to perform higher-level tasks benefiting the whole structure of the business. AI can be used to search, share, assist and analyze information anytime from bigdata stored in the cloud and save enterprise’s time and resources. 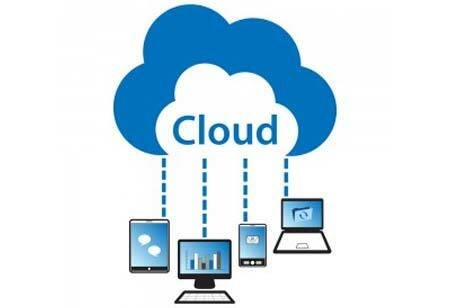 Digital content library of an enterprise can be managed, updated and saved in the cloud by AI. Apart from making the task a lot easier, AI-ERP systems consume less time, cost and given task is completed with maximum perfection. 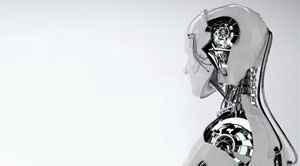 AI aids ERP in streamlining your daily tasks and learns from patterns. The integration of AI and ERP is an effective software product with creativity which keeps on working for the growth of company’s efficiency. The integration can fail without adequate resources because systems designed for humans require a level of user training and when non-human intelligence is added, the possibilities of unintended consequences arises. We need data scientists and developers who understand how to analyze the provided data and run it through these algorithms, to make your application into a self-learning system.